Home >> Our Providers >> Jeff O. Elder, M.D. Dr. Elder was born and raised in Atlanta. He moved to Gainesville in 1992. He earned his medical degree at Emory University School of Medicine. He completed his internship and residency in Pediatrics through Emory University School of Medicine at both Egleston Children's Hospital and Grady Memorial Hospital. Dr. Elder is board certified and is a member of the American Academy of Pediatrics. He has also served as Chief of Pediatrics at Northeast Georgia Medical Center. Dr. Elder is married and has three sons. 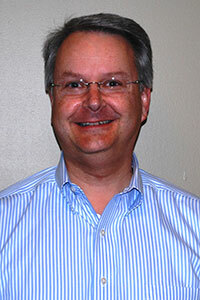 He has been with Pediatric Associates since 1992.